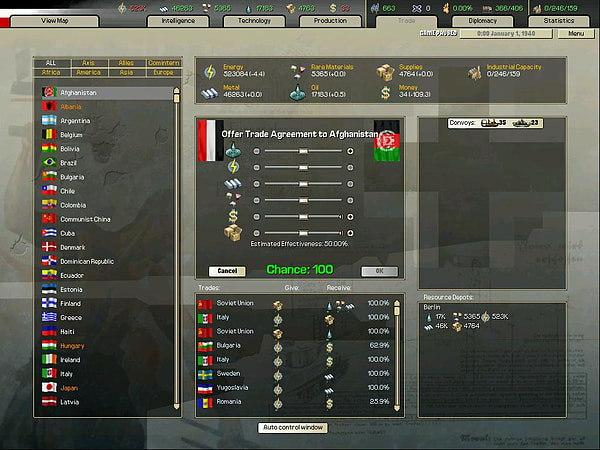 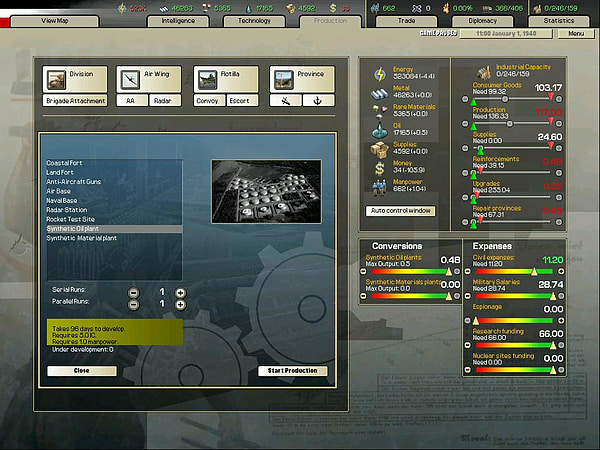 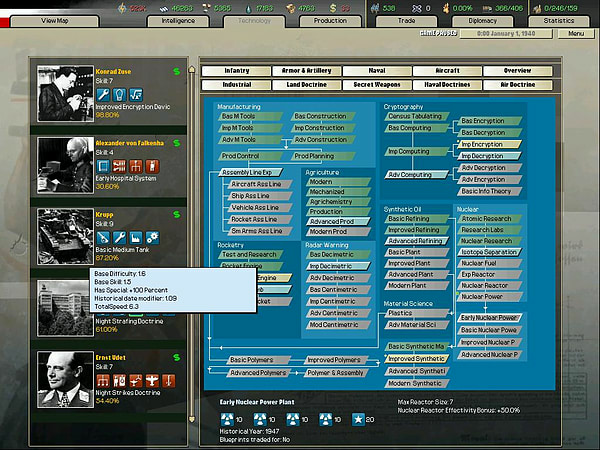 Taking place from 1936-64, Arsenal of Democracy lets you play as any nation during the era of WW2, complete with detailed models for economics, diplomacy, research, and intelligence. 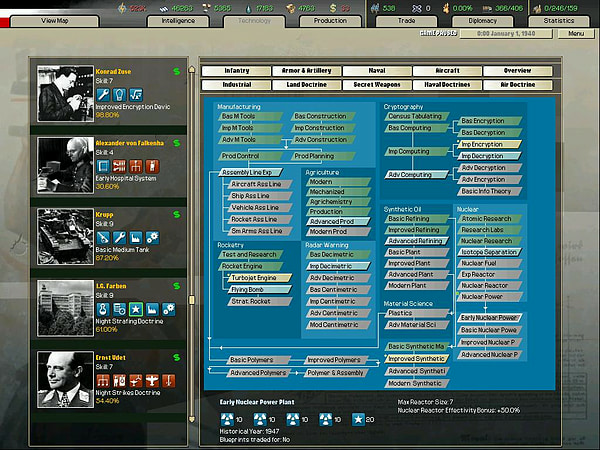 Warfare is also fully represented with all three branches of operations: land, sea, and air. 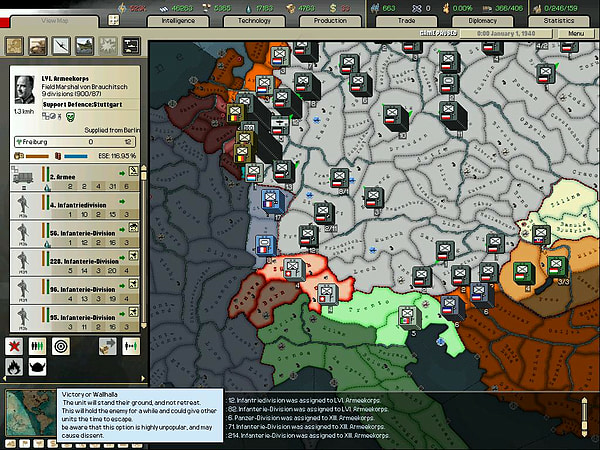 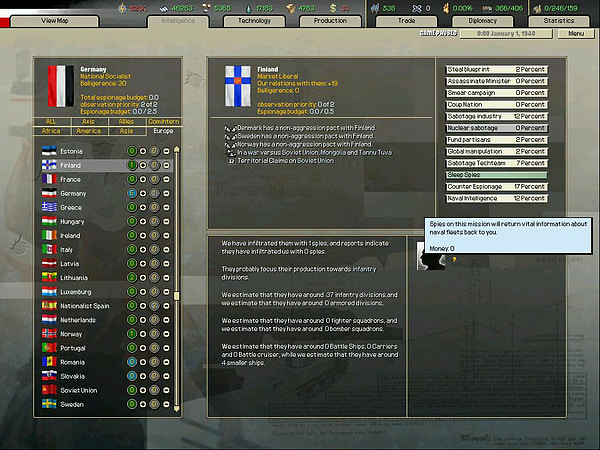 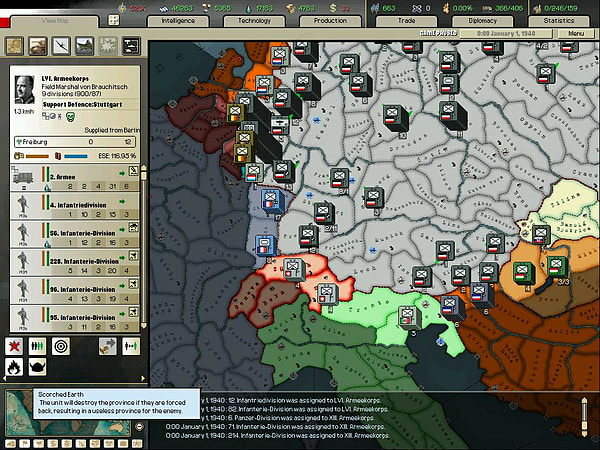 The game builds on the experience and community input of the successful Hearts of Iron titles.